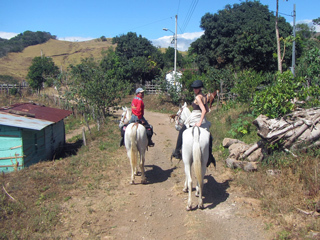 A 2 Day Horseback Ride in Monteverde give you a taste of horseback riding in Costa Rica at its best! 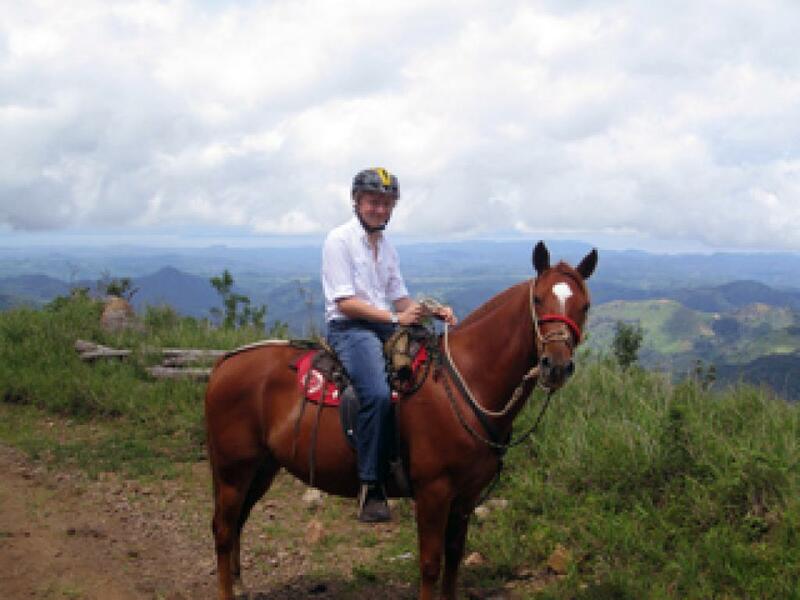 Enjoy the delights and wonderful views of Monteverde by horseback. A unique two-day tour that includes two days of riding, luggage transfer, food and accommodation. This tour is suitable at any time of year and for all levels of riding experience (as long as you know you like being in the saddle long lengths of time). Our experienced Costa Rican horse guides will choose the most suitable horse for each rider, depending on size and riding experience. 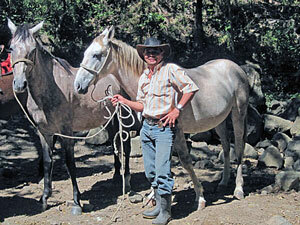 We have healthy, well-cared for horses with clean comfortable saddles. The rides are in the countryside of Monteverde Costa Rica, skirting the famous cloud forests (but you don't go in them - no domestic animals allowed). The 2 day trip starts with a pick up from your hotel, bus or other place in Monteverde. If you want a hotel the day before we can arrange this for you as an addition to the 2 day ride (note for an extra charge we can arrange your transport from San Jose - either shared shuttle for about $45-50 or private transport- or from other places in Cosra Rica including Arenal. 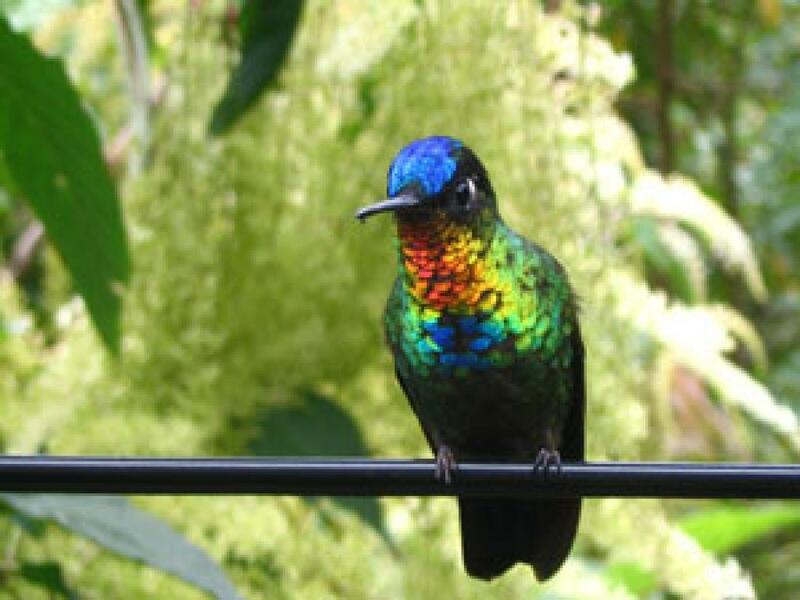 We can also arrange extra nights/tours/transport in Monteverde or anywhere else). What to Bring: long pants for riding, sweater or light jacket, light hiking boots, rain jacket, sun screen, insect repellant, any personal medication, advisable to have traveler's insurance (to included horse riding) and a credit card (bring VISA/MC other cards are difficult to use in Monteverde). 2.30pm We will pick up up from your location in Monteverde for a private introductory 3 hour horseback ride along the back roads with great views of farms and the Gulf of Nicoya. You will get to meet Marvin and his famous horse, Gladiator as well as the other horses. This night you will stay at the nicer private bungalows at Hotel Miramontes, these have 2 queen beds and a porch to relax on. The hotel has a small restaurant and pretty gardens, plus it right next to the stables. A hearty breakfast is included to set you up for the days ride! Walter the owner of the hotel is often persuaded to show a short video he has made about the Monteverde area. Today will pick-up you up at your hotel and walk over to the stables where the horses will be waiting. Here you can help get the horses ready (if you wish - if not we'll have them already saddled-up). We will mount up and start our adventure through the varied scenery in the area; passing by mountains, pasture land and farms. The route is a unique one as we pass by our private farm where no vehicles can go (and no tourists! ), right off the beaten track. At the farm we will enjoy a a homemade picnic and you can bathe in our river and take pictures of the monkeys that often hang round the river. 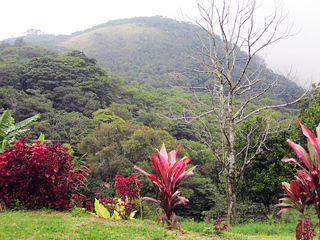 There are incredible views of the area and the cloud forest on the route there. The tour is all day and you'll be back in you hotel about 4.00pm. About 5-6 hours riding. After a long rest we will contiue our ride along a different route. The journey will end at the family owned Cabinas Belcruz. 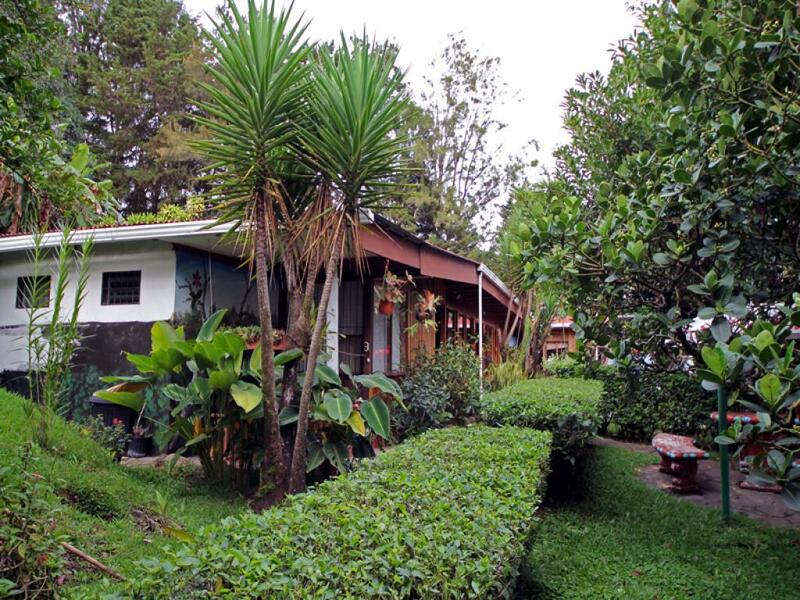 A cozy, super friendly Costa Rican bed and breakfast. This will give you more of a taste of Costa Rican life than the bigger more touristy hotels in Monteverde. The owners put out special feeders for the hummingbirds and are will get some amazing close up photos as the birds fly all around you. At around 6.00pm you'll be served a homemade dinner and then time to relax in you private cabin (Belcruz Cabins). The cabins are very comfortable and the area peaceful. In the evening the family will prepare a typical homemade meal. Rise to the sound of tropical birds and enjoy a typical Costa Rican breakfast. The tour ends here. But we can arrange onward transport or another night at Belcruz, and a canopy tour or other tour the next day (for an extra charge). 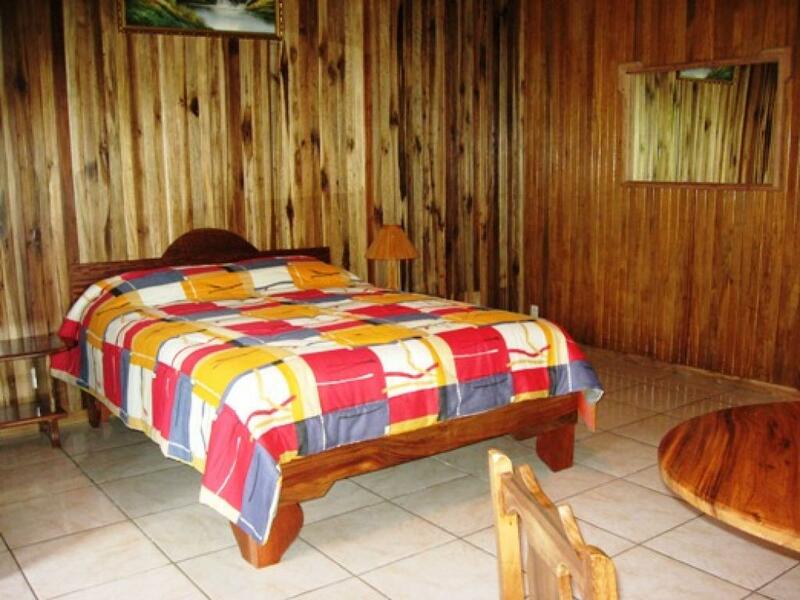 Then we can arrange onward transport to Arenal, San Jose or the beaches in the afternoon. Includes: 2 horse rides (3 -6 hours riding per day), 2 nights’ accommodation, cowboy guide, 2 breakfasts, 1 lunch and 1 evening meal, luggage transfer, riding helmets and rain ponchos plus a lot of fun!